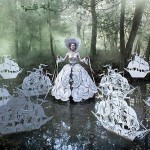 Kirsty Mitchell studied the history of art, photography, fine art, and then trained ‘Costume for Performance’ at the London College of Fashion, then Ravensbourne College of Art. 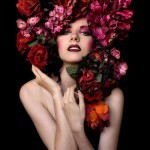 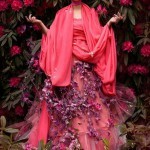 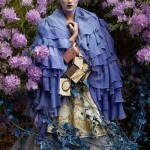 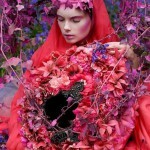 During the study she completed two internships at the design studios of Alexander McQueen and Hussein Chalayan, both of whom have affected Kirsty Mitchell greatly. 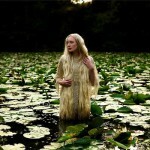 In fact, when in November 2008 her mother Maureen died, photography became her only escape. 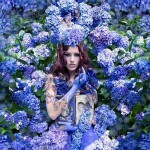 The young photographer prefers beautiful fantasy world to the real world. 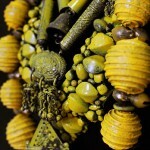 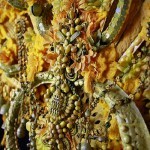 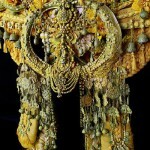 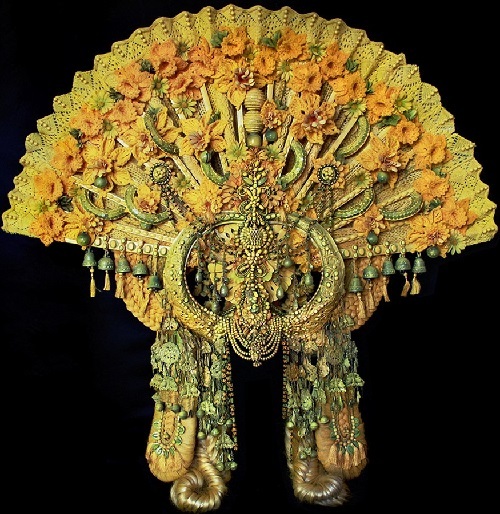 She found herself producing pieces that echoed the memories of her stories since she was a child. 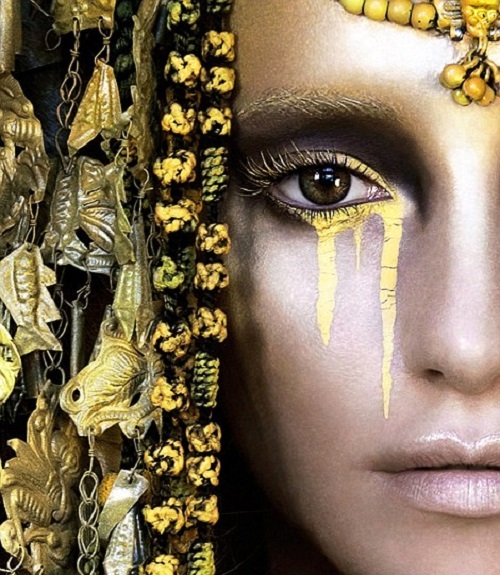 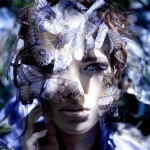 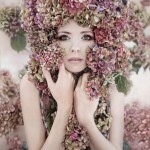 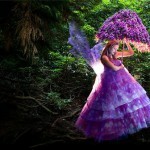 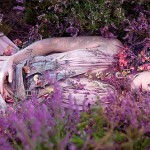 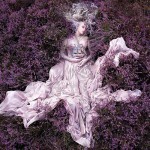 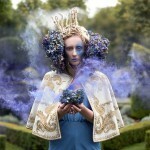 By combining various backgrounds, she started to create images in which everything was made or designed by Kirsty Mitchell, with the occasional help of a few friends. 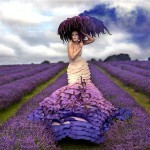 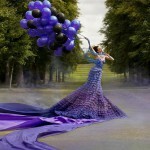 Kirsty left fashion career, and since 2011 has focused purely on photography.